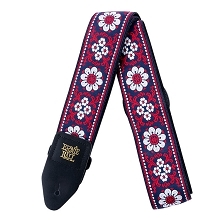 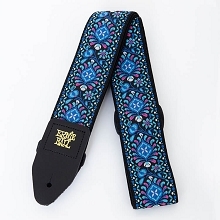 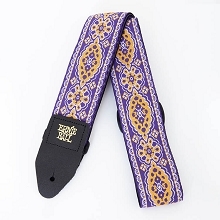 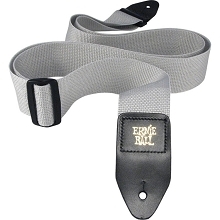 Ernie Ball Guitar and Bass Straps are Tough 2" Wide Polypropylene webbing. 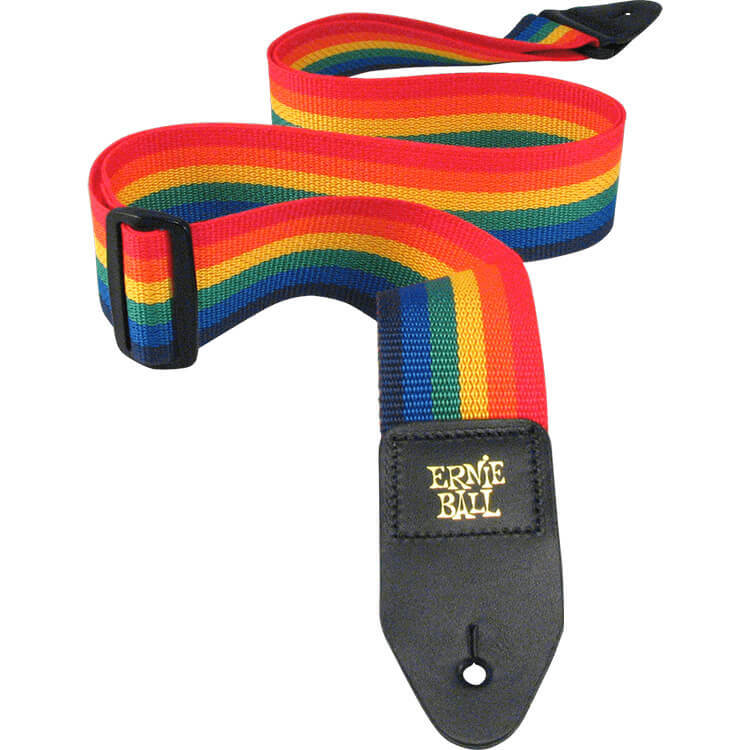 These straps are so tough they will not stretch and colors will not bleed. 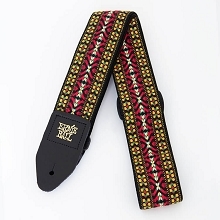 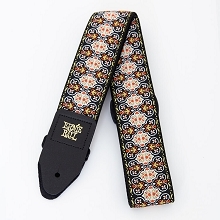 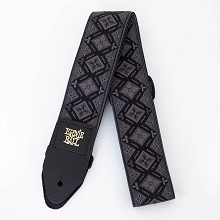 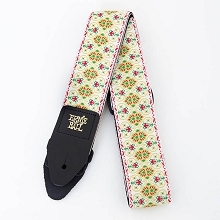 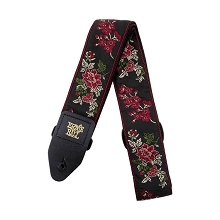 The Ernie Ball Straps are finished off with black leather ends with the Ernie Ball logo stamped on in gold print. 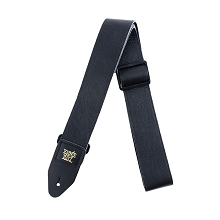 The Leather Ends are attached by Computer Controlled stitching. 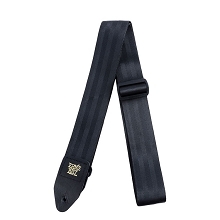 The straps are adjustable from 38 inches to 68 inches by the adjustable Black Delrin buckle and connector for even greater durability and awesome looks. 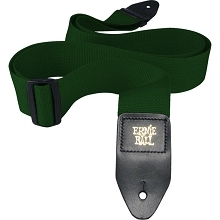 Adjustable length of 38" to 68"